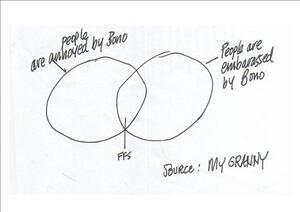 Annie West’s Venn diagram whatsit on Bono. Posted in Misc and tagged Annie West, Bono, venn diagram at 10:41 am on November 7, 2014 by Broadsheet. Jayzus that Bono fella would sicken yer hole. Ha. That makes about as much sense as the one above. You’re saying a lot of people draw Venn diagrams but don’t understand them? Or should I lighten up? that screeching little gargoyle gives me a headache on my arse. 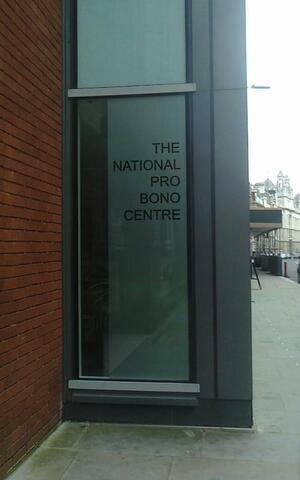 But, how do you feel about Bono?